Tired of worrying about the propane level in your tank? With our budget autofill program, you never have to worry about running out of fuel! Call Heine Propane today at 817-341-7240 for more information! Especially in the cold winter months, running low on fuel can be dangerous. 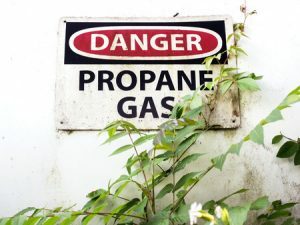 You don’t want to run out before a delivery can be made, and with the unpredictable weather here in Texas, you might not know how much propane you’ll use in a month. Instead of checking your tank and calling to schedule a refill, let us help! With our budget autofill program, we will periodically check your tank to make sure you’re not running low. If you are, we automatically schedule a propane tank refill with no hassle! In addition to saving you the trouble of remembering to schedule a refill service, it also helps maximize your delivery and save money. Plus, you never have to worry about running out of fuel when you need it most! When you want top quality service at an unbeatable price, look no further than Heine Propane! For over 15 years, our family owned business has served the surrounding area by providing old fashioned service at a reasonable price. We always strive to work efficiently to get you fuel quickly and at a low price. We’re your local propane experts! 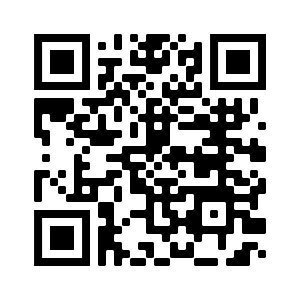 In addition to serving Weatherford, TX, we deliver to all of Parker, Johnson, Hood, and Tarrant county. From residential propane delivery to bulk storage and tank installation, we can help with all your propane needs. Our licensed contractors have the experience and expertise to install propane tanks from 100 gallons to 2,000 gallons. Using top safety protocols and quality equipment, we always make sure to keep you and your family safe and comfortable with the best propane services around! If you’re interested in our budget autofill program for your propane system in Weatherford, TX, call Heine Propane at 817-341-7240 today to see if you qualify! Updated on December 28, 2016 at 7:35 pm by Heine Propane.